In stock 52 items in stock. 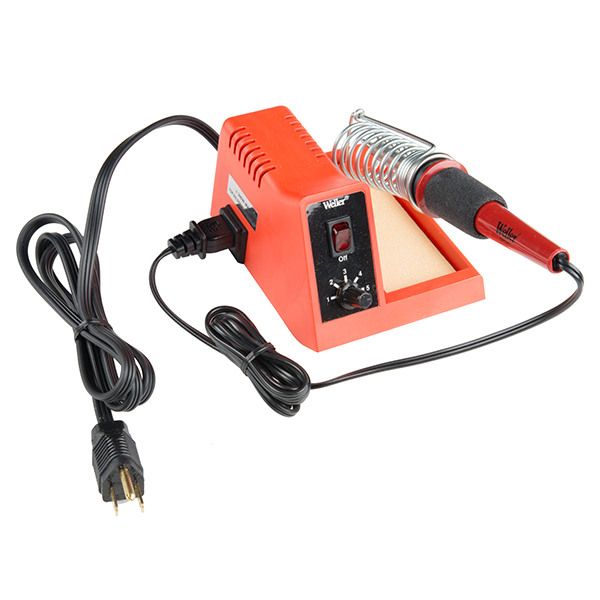 The WLC100 from Weller is a versatile 5 watt to 40 watt soldering station that is perfect for hobbyists, DIYers and students. The WLC100 operates at 120V and features a continuous dial to provide variable power control to the soldering station. The included 40 watt "pencil" soldering iron is lightweight with a cushioned foam grip and an interchangeable, iron-plated, copper ST3 tip. 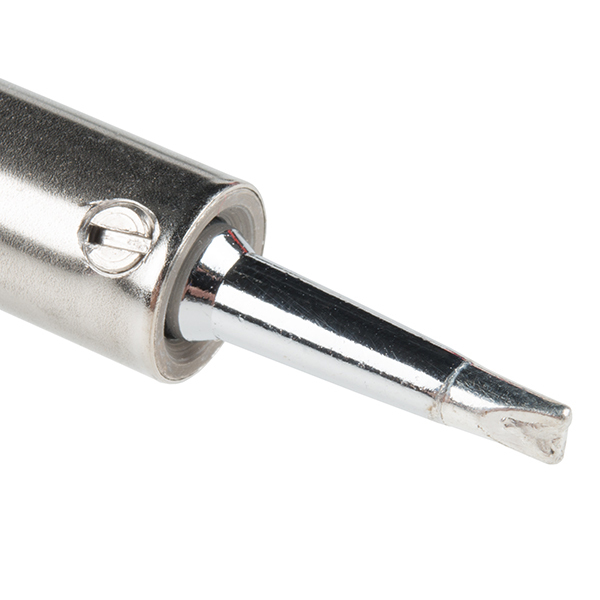 The soldering iron can even be detached for your on-the-go soldering needs! In addition, the unit comes with a soldering station that includes a safety guard iron holder and a natural sponge tip cleaning pad. If you are looking for a good mid-range soldering iron without breaking the bank, the Weller WLC100 is an ideal soldering choice! Wow they still make this? 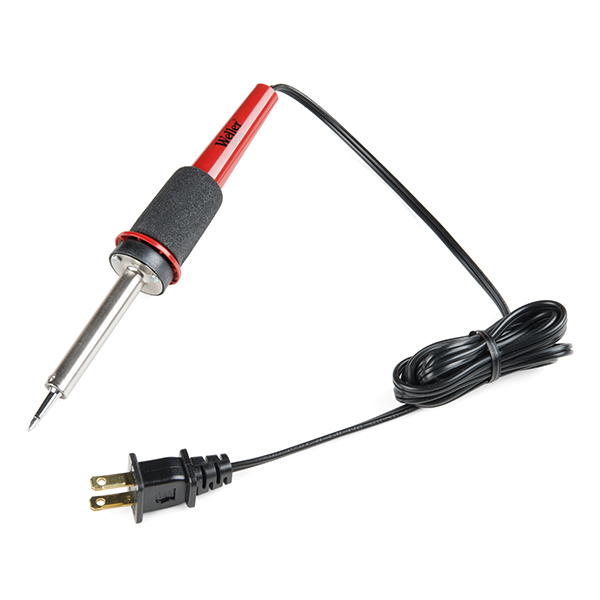 This was my second soldering iron (first was a 60W fixed power firestarter that literally glowed red hot if you left it plugged in too long), and I quickly learned that temperature controlled irons are the only way to go. To start it up, I'd set it to 5, then as it warmed up, had to lower to 4 and around 3 for good soldering, otherwise it would get too hot and oxidize the solder too quickly. I wouldn't recommend this even if you are on a budget, do yourself a favor and get a nice temp controlled Weller or Hakko, you'll thank yourself later. I own one of these. Unless something has changed, the power control knob is continuous, not "five-position" as the above description claims. You are absolutely right. Updated! Worth mentioning - this iron is power controlled, not temperature controlled. Think of it like the control knob of a stove burner - you can control how much heat you put into it, but you can't tell it to go to a specified temperature and stay there.